Well, I’m off to San Diego! I just wanted to throw up a quick post to remind you guys to check here constantly over the next few days! Both during and after SDCC, Pixel-Dan.com will be full of videos and posts from San Diego Comic Con 2012! 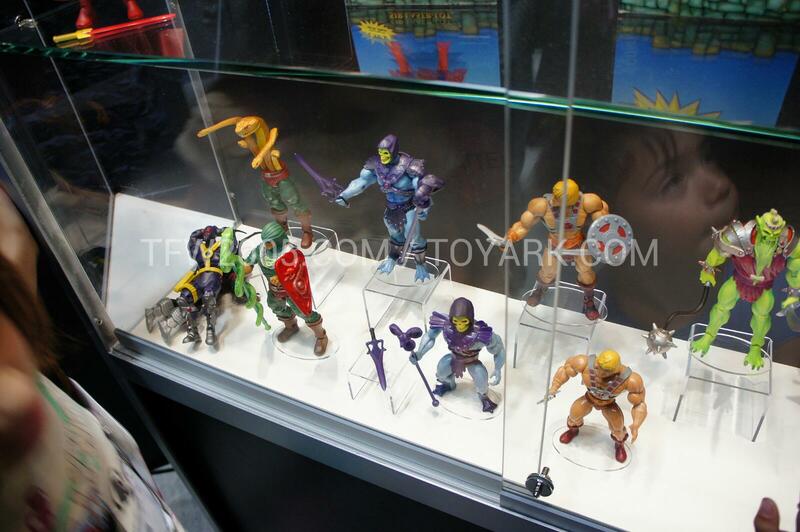 I’ll also be posting regular updates over at He-Man.org as well, so be sure to stay tuned to both sites! If you’re on Twitter, then definitely make sure you are following me: @PixelDan. I will be live tweeting from the event all weekend long. This will be especially helpful for those wanting updates from panels, such as Mattypalooza! I’ll tweet all of the reveals as they are announced…LIVE! Plus, I’ll tweet some fun pictures from the convention as well! If any of you are going to be at the show, please come up and say “Hi!” if you see me! Pixel Dan & Daniel Pickett Unboxing Scribblenauts at SDCC! …yup.. toy Guru is still messin with ya Dan. So friggin jealous! Have a great time! Can’t wait for the reports!